We design programs that meet your needs. Our shortest program is ideal for an amazing sunset & drinks at the ocean. 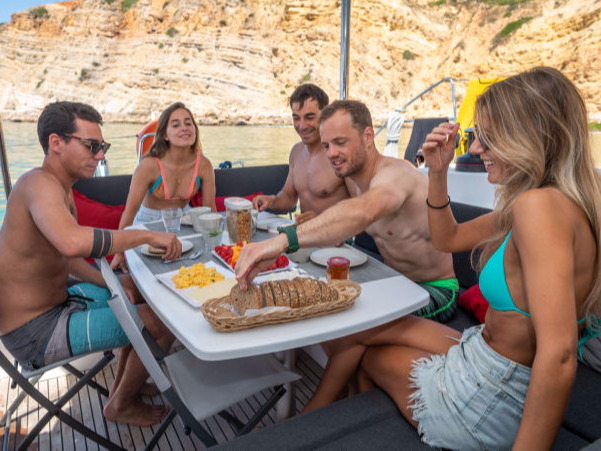 Make a toast to the joy of life with the ones you love beside you, aboard a fantastic yacht. Up to 18 guests + 2 crew. Welcome drink & snacks included. 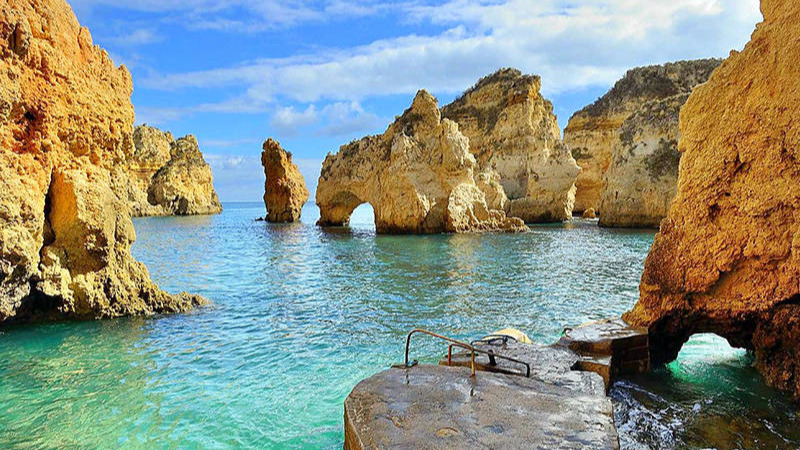 One morning or afternoon lived in excelence, while discovering the Algarve coast from the best perspective. 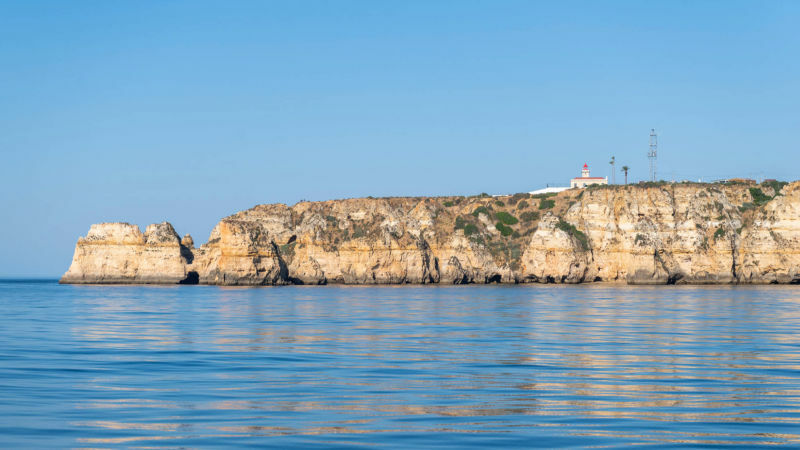 A luxurious day aboard with all the emotions the Algarve sea will provide you. Live this experience to the fullest with our tailor made catering service. The perfect choice to escape the traditional getwaway. 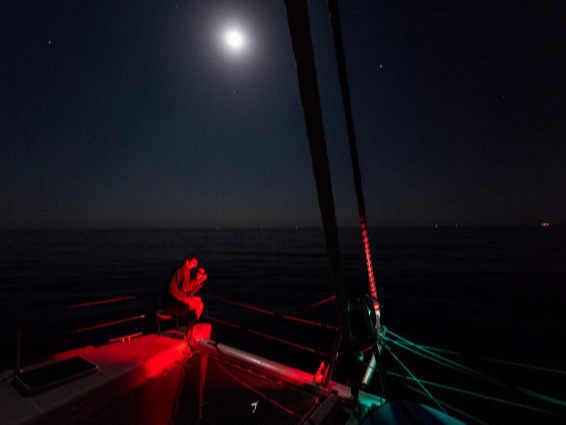 Experience one or two smooth nights aboard, falling asleep with the ocean movements. Up to 8 guests + 2 crew. Optional hostess + catering service. Tell us how many days you want to be aboard and we will send you a tailor made offer. You will get a new perspective into the world. Make your own schedule and sleep in a new bay everyday. You choose where the sun rises and sets. The skipper will make sure that you are on the right spot everyday. Away from the city and crowded beaches, you will be amazed with how comfortable and stable a floating villa with 360º view can be. Be part of the sea view and discover the coast as no one else does. Anchor in hidden bays and lose yourself exploring places that are not on the maps. 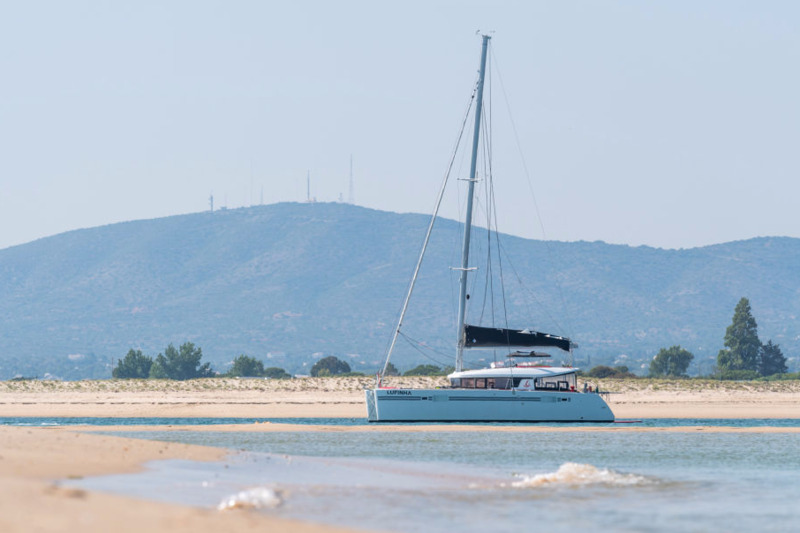 The Lagoon 450 is the nr. 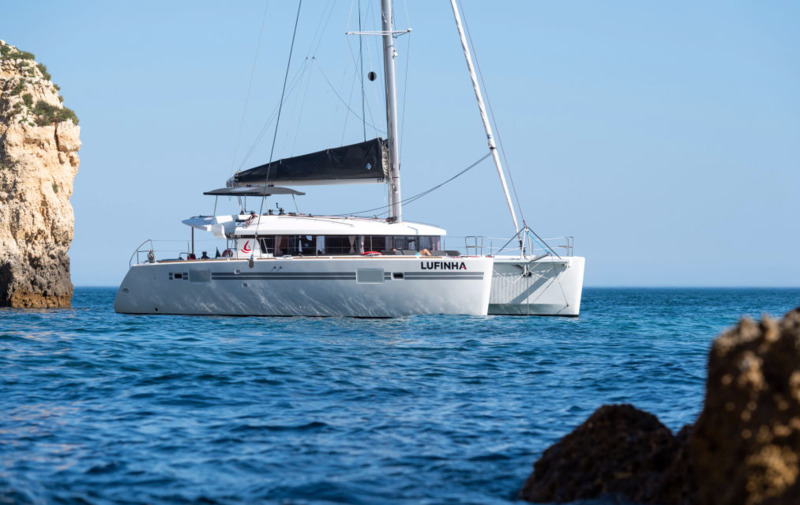 1 catamaran for the yacht charter industry. 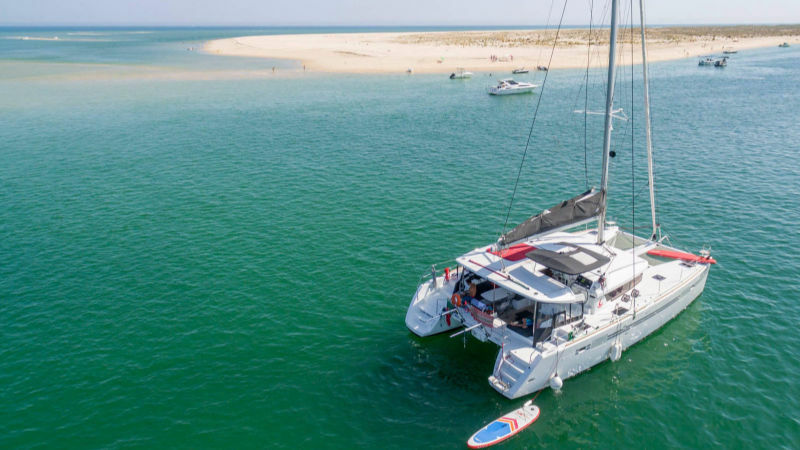 We charter one Lagoon 450S (2017) fully equipped with the latest tecnology and comfort options available for our guests. 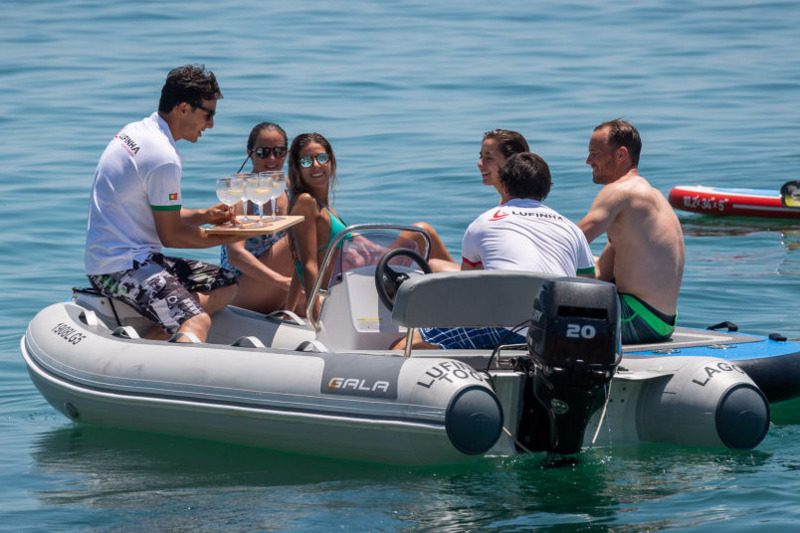 We are a professional and dynamic team, fully focused on providing our guests the time of their lives aboard our yachts. We know the best spots and routes to follow, which we adapt to our guests' wishes and the current weather. 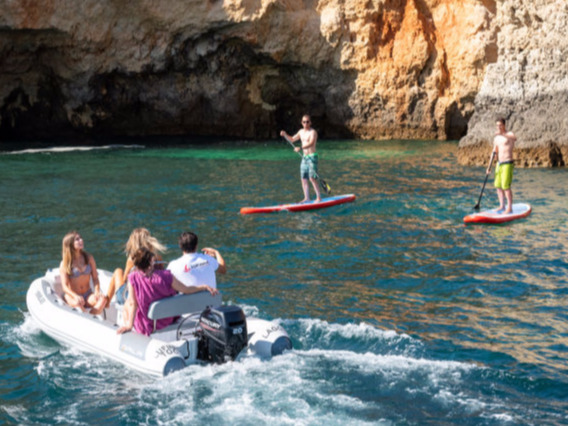 We are based in Lagos, but we cruise anywhere in the Algarve, where it is more convenient for our guests. Submit your wishes on the form below, so that we can send you a tailor made offer. Message successfully sent, thank you! We will get back to you asap. Request, avalability, conditions. Ask here. Climate: Mild and sunny all year round. 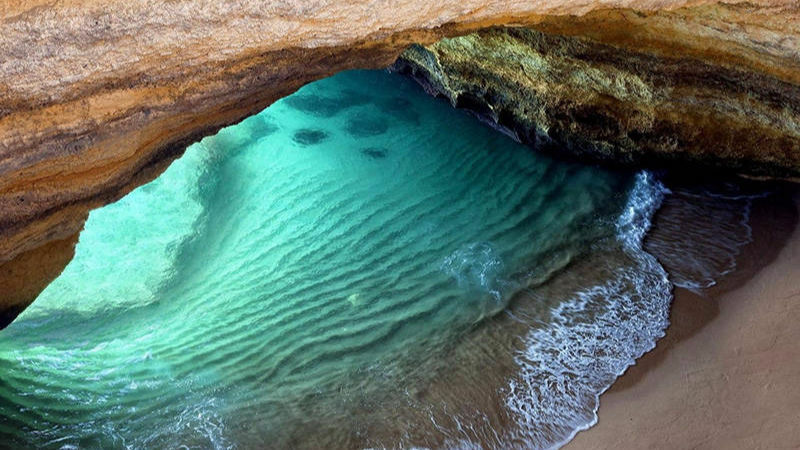 Scenario: Beautiful sandy beaches, breathtaking cliffs, deserted islands and sheltered bays. 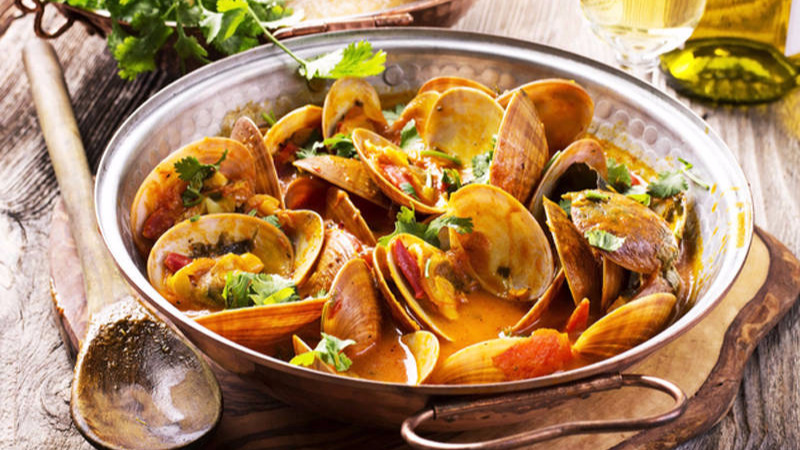 Food: Delight yourself with the Atlantic fresh fish and seafood typical treats. 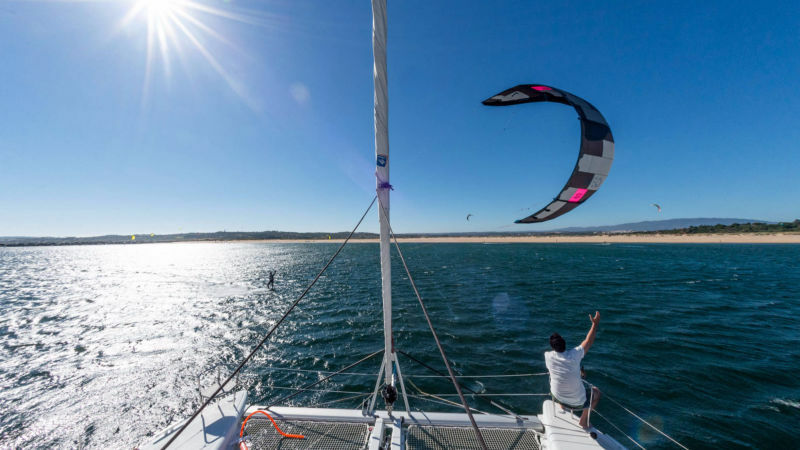 Boating: Typical north wind "Nortada" protects the southern Algarve coast from swell. 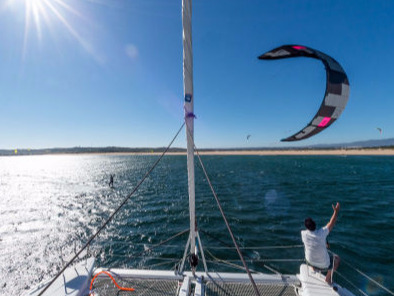 Variety: From West to East there is a huge change in landscapes, perfect for a week aboard. Convenience: Faro international airport has 2-3h direct flights from most EU capitals. Security & Safety: Portugal is one of the safest countries in the World. 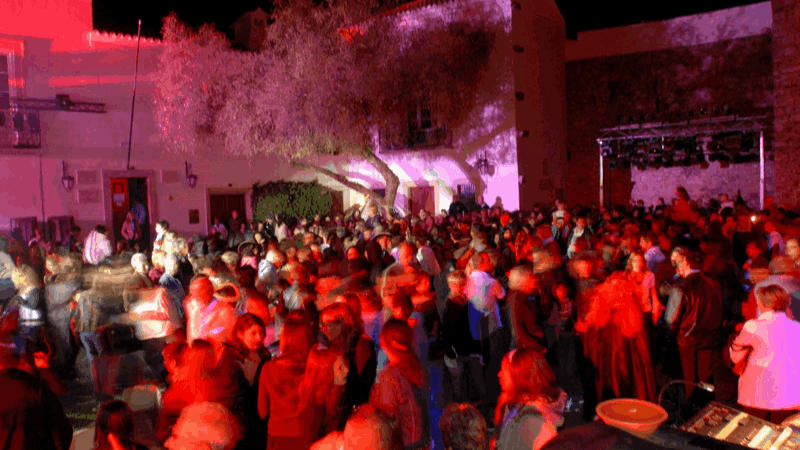 The Algarve has several very good public and private hospitals close to the sea, in case of emergency. You will also find more reviews at tripadvisor. Had the greatest time at this boat! Great facilities, confort and space. 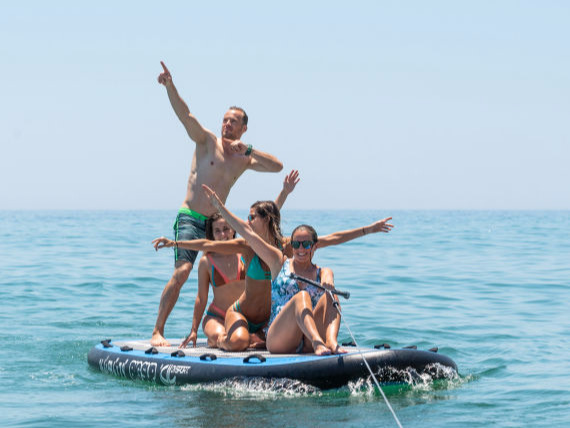 Loved that it had all kinds of water gadgets like SUP and windsurf board. Really recommend it! 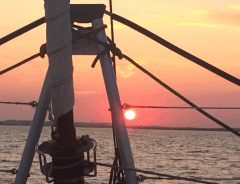 A super week, with an excellent skipper and hostess. Every night in a different spot. 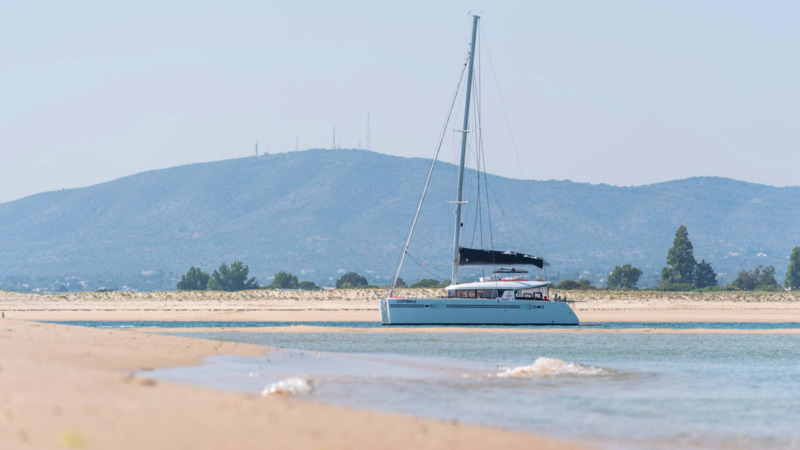 The catamaram had the best condition we have ever had since we do our Sailing week. Spent a week kitesurfing with these guys and we covered different spots everyday. Felt safe and comfortable. In the morning the foiling and wake behind the dinghy was also very nice.